Today was a good day! After dropping my son off at preschool and heading into my office to do a gazillion things after about 3 total hours of sleep, I read an email from Expertise.com that I had been selected as 1 of the top 20 Best Wedding Photographers in Reno. I didn’t really quite believe it until my photographer friends congratulated me on the honor a while later. I’m so surprised, honored and excited to be selected as one of Reno’s TOP 20 Best Wedding Photographers. SO EXCITING!! My business (and family) keeps me so busy that I hardly EVER have time to enter contests or work on marketing or try to collect reviews etc. So it’s pretty dang cool that I was recognized without me actually making this happen…like…they found me! And they thought that out of all the wedding photographers in Reno, I should rank in the top 20 due to criteria like my reputation, experience, professionalism and more. I’m not one to toot my own horn…but toot toot! 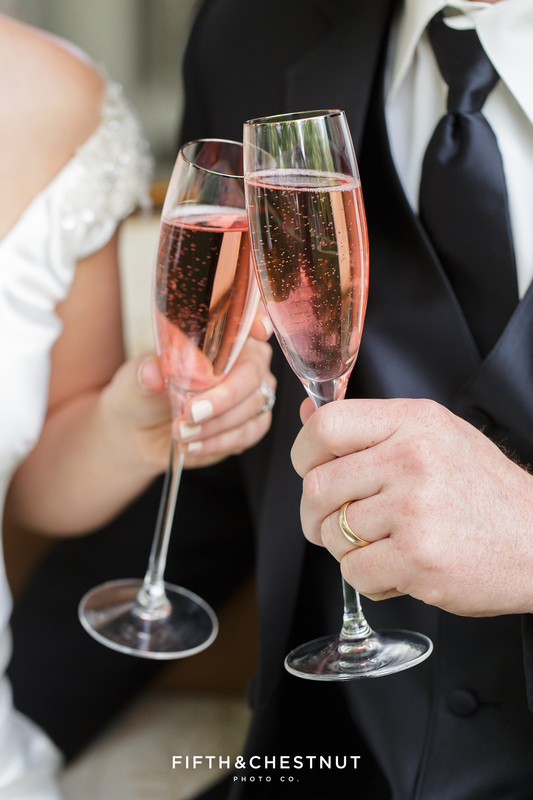 Cheers to a VERY good first day of Fall for THIS top 20 Best Wedding Photographer in Reno. Boom, baby!